Laura Branigan as an American singer and actress. She is best remembered for her hit “Gloria” that holds a place in the top 100 singles of both 1982 and 1983. Laura Ann Branigan is also remembered for the hits “Self Control”, Solitaire” and “How Am I Supposed to Live Without You”, as well as other US Top 40 hits. 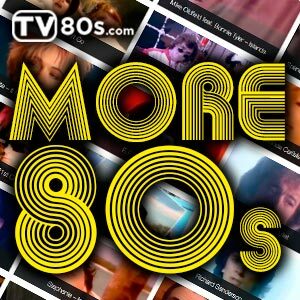 Laura Branigan also contributed songs to motion picture and TV soundtracks: Flashdance (1983), The Ghostbusters (1984) and the Baywatch series (1994). 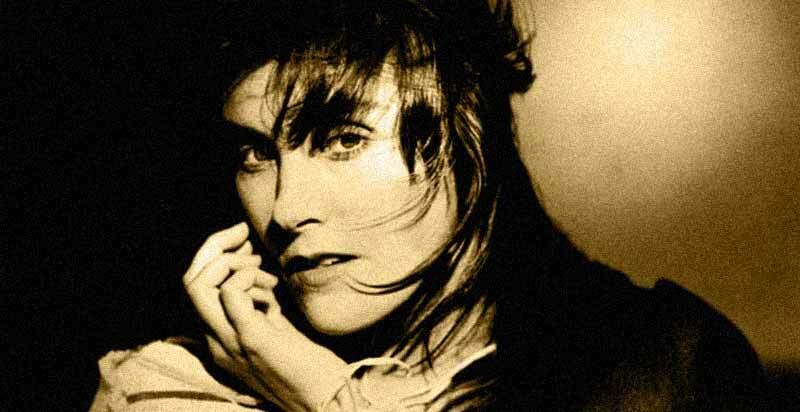 Debut album, “Branigan” alternated four energetic songs and five ballads, including “I Wish We Could Be Alone” written solely by Laura Branigan. Italian love song “Gloria” recorded by Umberto Tozzi in 1979 was released as the album’s second single. Branigan’s version was reworked with Tozzi’s own arranger, Greg Mathieson. Song became one of the biggest hits of the 1980s and album went gold, and the single was eventually certified Platinum. Branigan’s vocal performance of “Gloria” was nominated for a Best Pop Vocal Performance, Female Grammy Award. The following year she received a second nomination as one of the various artists on the Flashdance original soundtrack album that was nominated for Album of the Year. The album also won the Best Soundtrack Grammy. It contained two Branigan’s songs, “Gloria” and a new song, “Imagination”. The English translation of “Solitaire” (the original “Solitaire” was written and recorded in 1981 by French singer-songwriter Martine Clemenceau) was the first major hit for songwriter Diane Warren, while the album’s second hit single, the ballad “How Am I Supposed to Live Without You,” was the first major hit for its co-writer, Michael Bolton. Branigan’s debut recording of “How Am I Supposed to Live Without You” reached #12 on the Hot 100 and spent three weeks at #1 on the Billboard Adult Contemporary chart. In 1984 “Self Control”, the title track of Laura Branigan’s third album, became her biggest hit internationally, topping the charts in over six countries, most notably West Germany. The original version of “Self Control,” recorded a few months earlier in 1984 by one of the song’s co-writers Raffaele Riefoli (under the name Raf). Other hits from Branigan’s Self Control album include “The Lucky One”, ballad “Ti Amo” (another Umberto Tozzi hit) and the Dance hit “Satisfaction.” The album also featured remake of Carole King’s “Will You Still Love Me Tomorrow”. The hits continued with “Spanish Eddie,” from fourth album, 1985’s Hold Me. Next single release “Hold Me” was a U.S. top 40 dance hit, and Branigan’s introduction of the rock ballad “I Found Someone” (cowritten by Michael Bolton, and later a hit for Cher) scored even higher on the Adult Contemporary chart. However, neither song was supported by a music video. Touch, released in 1987, marked a change in her career. Touch saw her return to dancefloors with the Stock/Aitken/Waterman-produced “Shattered Glass”. The album also included a return to the Billboard Top 40 with her cover of Jennifer Rush’s “The Power of Love,” which was one of the top 20 bestselling singles in the United States during Christmas time.